Mopping the floor is never easy. It's downright torturous. Especially when squeezing the excess water from the mop head into the filthy bucket before the next round of arduous mopping. 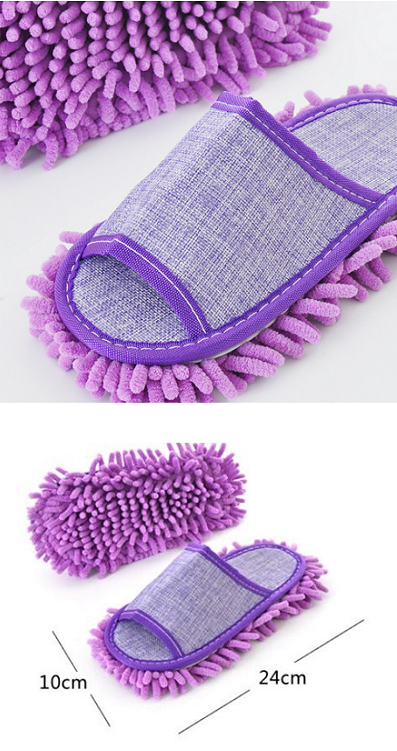 Stop moping about as this slipper is here to simplify mopping! 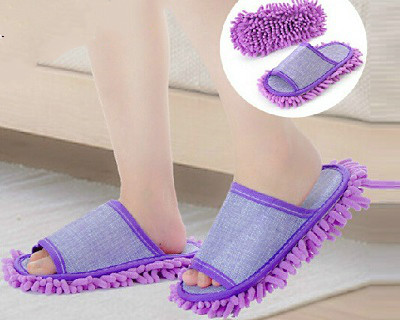 With the Cleaning Slippers, cleaning is a breeze. 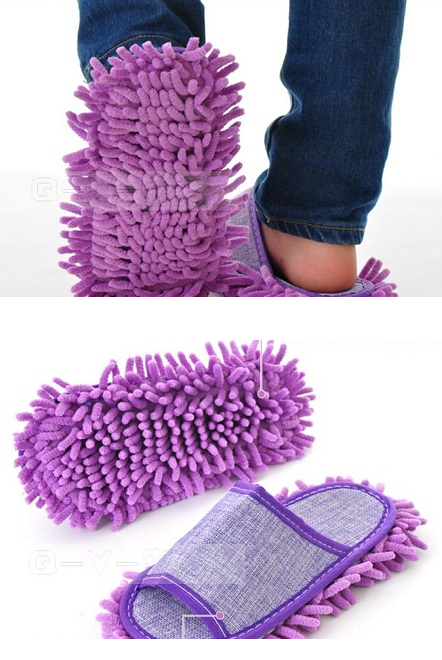 Simply slip them on and they'll do the work for you!